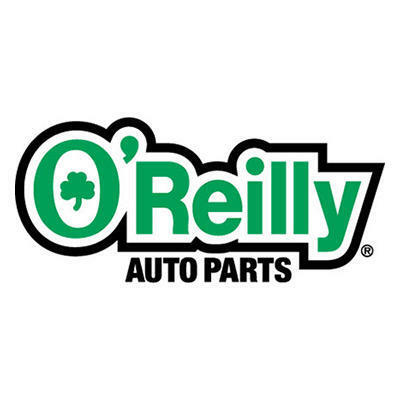 Your local Hardwick Bond/O&apos;Reilly Auto Parts store is one of over 5,000 auto part stores throughout the U.S. We carry the batteries, brakes and oil you need and our professional parts people can provide the advice to help you keep your vehicle running right. Come see for yourself today at your local Bond/O&apos;Reilly Auto Parts. Better Parts, Better Prices, Everyday!